Your personal brand is more than just a marketing buzzword—it’s a tool you can use to build relationships, expand your reach, and even drive business success! However, building a personal brand isn’t as simple as it sounds. Cultivating a brand that you’re proud of is a continuous process, and it takes time to create a vision that truly represents you and what you stand for. 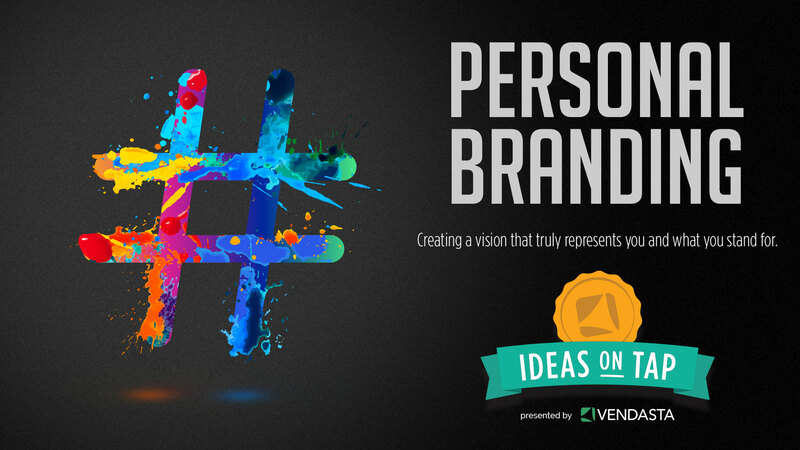 This Ideas on Tap, join our guest speakers as they share their personal branding strategies that they are using to build their brand and make their voice heard.